Whether you have paddled for years, or are just beginning, solid fundamentals are the key to fun and safety on the water. 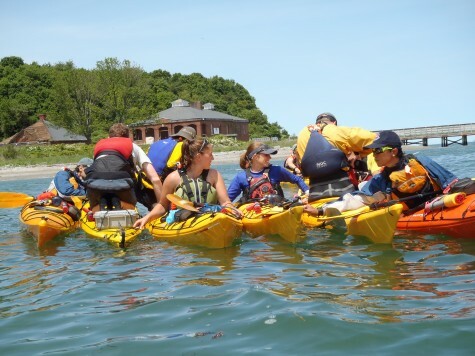 In this half day class you will learn about kayaking equipment & safety, how to exit an overturned kayak, and the basics of boat movement & control. 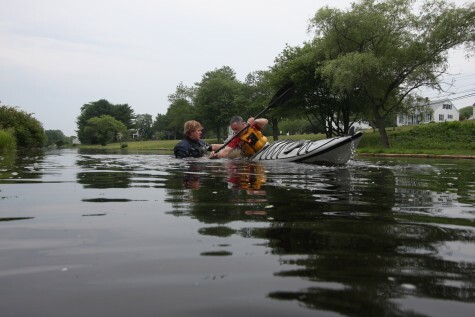 This innovative course focusses on building “Core Principles of Paddlesports”. The core principles are techniques that apply to all strokes allowing you to understand how to maneuver your boat in a variety of conditions with less effort & greater results. This is an instructional experience you won’t find anywhere else. Southern New England is filled with estuaries and ponds to explore. Expound upon our “Core Principles” and apply new context in different environments. Need some help on your rescue skills or improving your boat control? This course will give you exactly what you need. We will focus on more complex boat movement including edging, the basics of navigation and rescues. Everybody will go home having learned something new. 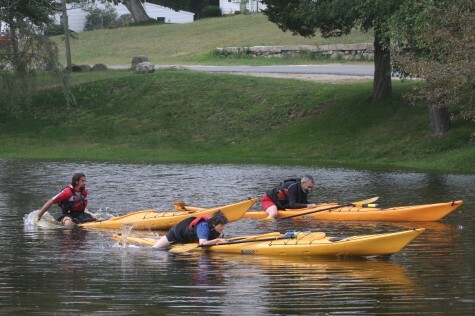 Prerequisite: Fundamentals of Kayaking, Skills for Tour and Play or similar experience. This course is all about unlocking new venues and expanding your skill set. 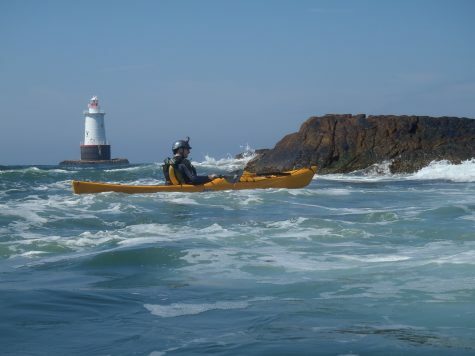 Paddling away from protected waters presents a number of challenges for any paddler, and with a little work on boating technique, getting out on the coastline can be a blast. 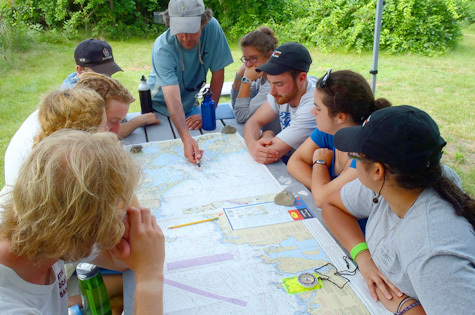 Learn to read sea state, maneuver in complex environments and handle the waves and wind. It’s all about challenging your fundamentals in a more dynamic environment. Come in with experience, leave with a new sense of curiosity. 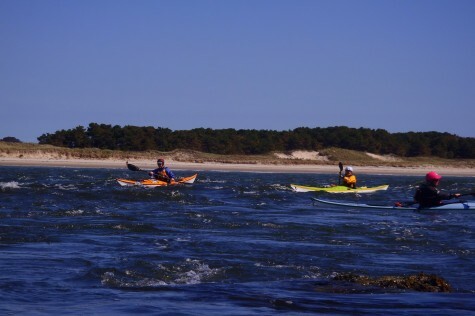 On an east wind, should you paddle close to the east or west shore? What does a good float plan look like? How do you orient a chart? If you want answers to any of these questions and many more like them, our basic navigation class may be a great place to start. The course is designed to take the student from the most basic understanding to a solid foundation working with charts, plotting courses, and preparing for trips. These skills are valuable to any paddler. 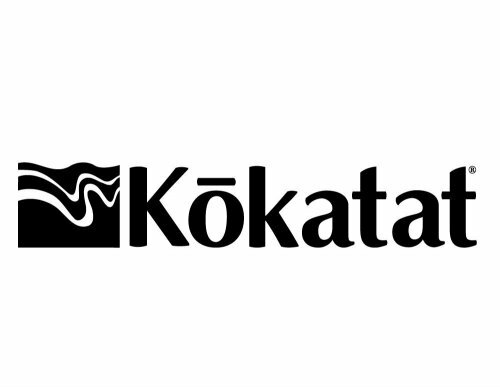 Want to feel comfortable in your kayak in most any situation? The roll is indisputably the best self rescue! While the roll is simple to perform, it can be awkward to learn. Our instructors will break down the elements of the roll into individual skills and troubleshoot your performance so that your roll becomes automatic. 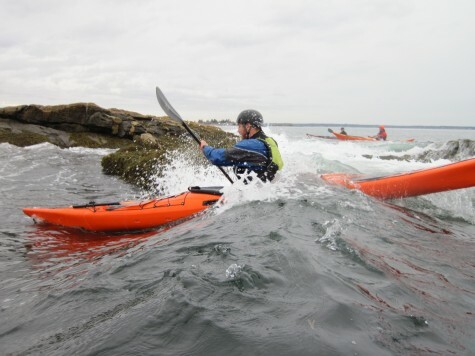 Aside from the tremendous sense of accomplishment you’ll get from learning to roll, you’ll find that skills like bracing and edging your kayak will improve as well. This one technique can provide the confidence you need to push all your skills to the next level! We will teach you to surf the rocks and rock the surf. Master the elements and fine tune your skills with techniques that will open up a new view on paddling in coastal conditions. This class is for people who already know how to maneuver their boats in wind and waves and can perform deep- water assisted re-entries. 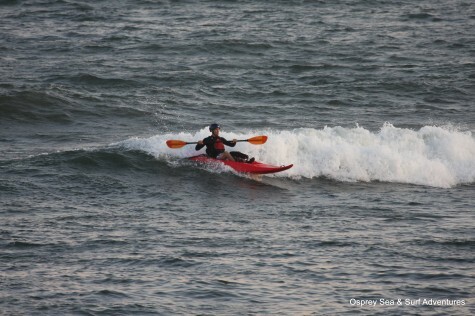 Don’t think sea kayaking is an adrenaline sport? We’ll show you otherwise and have a blast doing it! Prerequisites: Introduction to Open Water Paddling or similar experience. Experience the thrill that is surfing. This course will introduce you to the dynamics of the surf zone: safety, equipment and essential paddling skills. We will focus on the basics: catching, riding, and getting off the wave. Sit-on-top surf kayaks will be used. Dates: April 30th, May 14th,21st, September 9th, 30th, October 14th & 29th. Summer sessions available upon request (conditions dependent) call to schedule. Private instruction is tailored to suit your learning style, pace, and schedule. One on one sessions allow us to address your specific needs enabling you to progress at an accelerated rate. Private instruction is available for most tours & instructional programs. We are also happy to create a program that works for you or your group. Give us a call to discuss scheduling options. Available upon request, call to schedule.